Easi-Plumb is a dynamic local company which has been trading throughout Glasgow, Edinburgh and the Central Belt of Scotland for the past five years. Our work also takes us into areas such as Perthshire, Angus and Ayrshire. 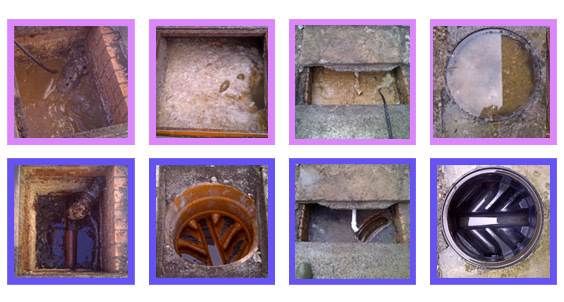 We are a dedicated team of plumbers and drain clearance specialists with six strategically placed offices. 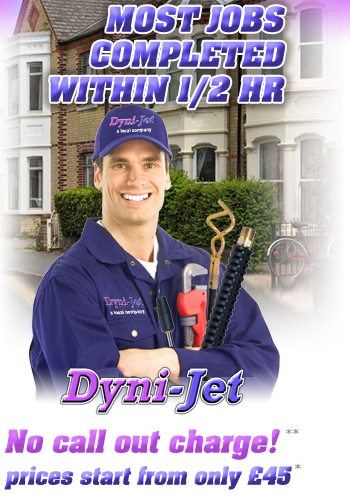 Our services are predominately aimed towards the domestic marketplace where we clear all internal and external blockages. 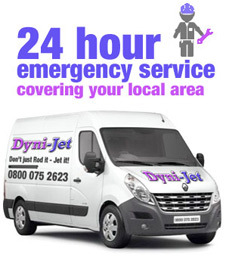 We can clear blocked drains or a blocked toilet anywhere within a large radius of Glasgow or Edinburgh as established water-jetting specialists with full qualifications and reassuring industry approval. At Easi-Plumb, we have a wide range of skills and tools at our disposal to help clear any type of blockage. Our business have evolved significantly from days when we were part of a franchise network that was taken over by another company. The takeover meant that the network could no longer support itself or the newly-purchased franchise. Easi-Plumb was subsequently formed to cover Glasgow, Edinburgh, Central Scotland and many areas beyond. Today, we eagerly compete alongside the original company and our drain clearance specialists work on behalf of the same customers. We have one of the largest and most qualified teams of plumbers currently serving Scotland’s domestic sector. Our main business advantage is that we are not a franchise. This means that we aren’t responsible for paying franchisee fees. Subsequently, our prices for clearing blocked drains or a blocked toilet are lower but our clients never have to worry about a lack of expertise or any compromises with our customer care. Call Easi-Plumb FREE on 0800 075 2623 now or contact your local office using the relevant number provided on our website.